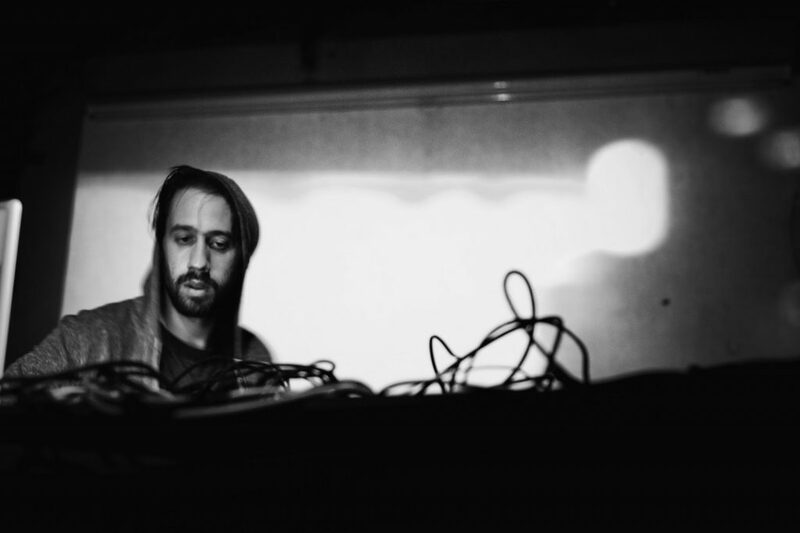 According to the announcement, Gold Panda plans on making a live performance on the Sea Change festival in Totnes, Devon. 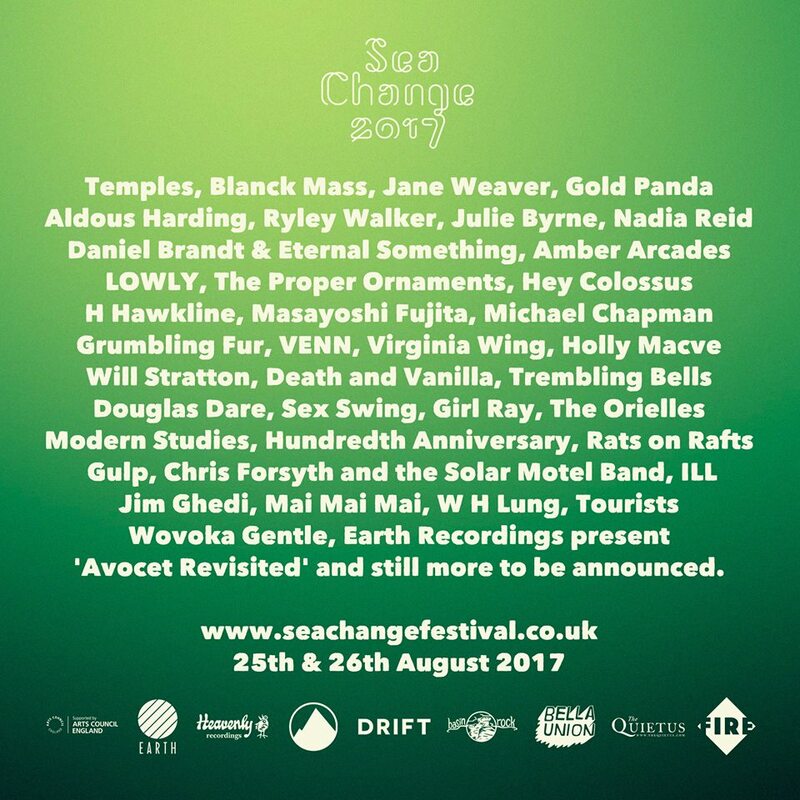 For those who haven’t heard about it, Sea Change festival is curated and presented by the Drift Record shop. Exact dates of the festival are 25th & 26th August of 2017, but Gold Panda is making an appearance during the opening ceremony on the 24th. As you can see from the announcement poster linked above, there’s going to be a long list of other musicians and artists which are also going to be featured. Viewing Gold Panda live is definitely worth the drive to Devon, I’ll probably be going. We can arrange a meetup if you want. Leave me a message if anybody is interested and I hope to see you there.